We’re all guilty of snapping a photo or two of our meals when they look so delicious we just can’t resist sharing it with the world. 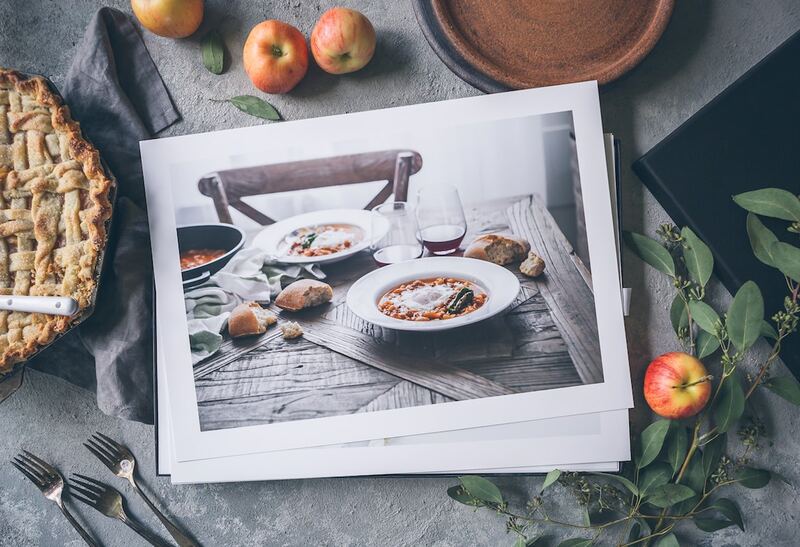 Whether you’re a traveler, a fitness coach, a restauranteur, or a stay-at-home mom, your Instagram feed probably has a few food pics sprinkled throughout it. If you’re looking to gain new followers or increase engagement on your posts, you need to be using hashtags. The best way to improve your Instagram strategy is to use hashtags that are relevant to your content and that other people are searching for. 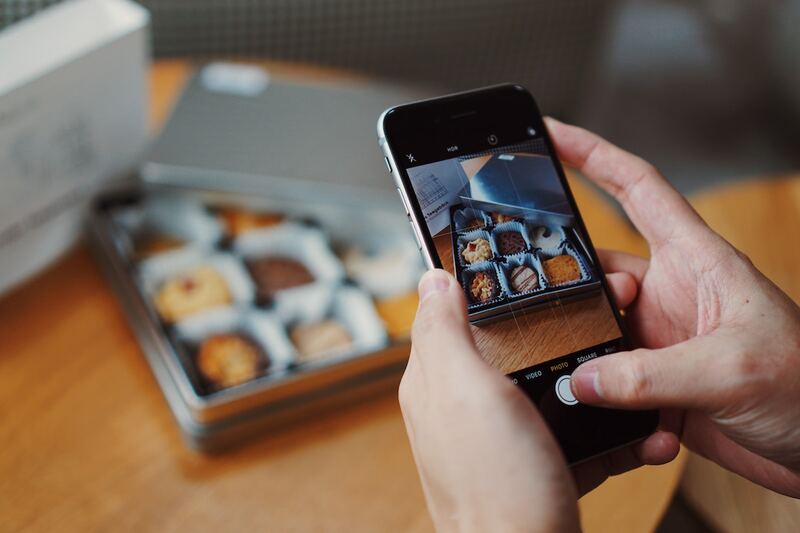 For all of your food photos on Instagram, here are the best foodie hashtags to boost engagement and grow your following. For those that are serious about food and have created a foodie themed Instagram account, these are your hashtags. You can use these on your beautifully designed photos to attract followers who are drawn to foodporn. Food Stylists, Photographers, and Bloggers will benefit most from these hashtags which are more professional and could possibly get you featured on a top foodie account. Vegans and vegetarians are very proud of their food choices and have really created their own online community. This is great because it means there’s no shortage of hashtags for those who prefer to skip the meat. Nowadays it seems like everyone and their mother has a food allergy. Whether it’s gluten, dairy, nuts, or any of the other common allergies, there are a few hashtags you can use to boost engagement on your food posts. These are also great for bakeries or restaurants that are trying to expand their reach by offering allergen-free food options. The dieters and nutritionists will need to keep up appearances by showcasing healthy food choices on their Insta feeds. And the best way to attract followers that are interested in eating clean is by using these health conscious hashtags. There are so many foodie hashtags available, how can you decide which ones to use? If you want to make it easy on yourself, here are some simple hashtags that you can use on all types of food photos. Of course we have to include some fun ones in here. Instagram can’t always be serious, you need to inject some personality in there in order to gain followers who are truly interested in you and what you have to offer. Here are some silly hashtags that you can use on occasion to lighten the mood and just have fun! 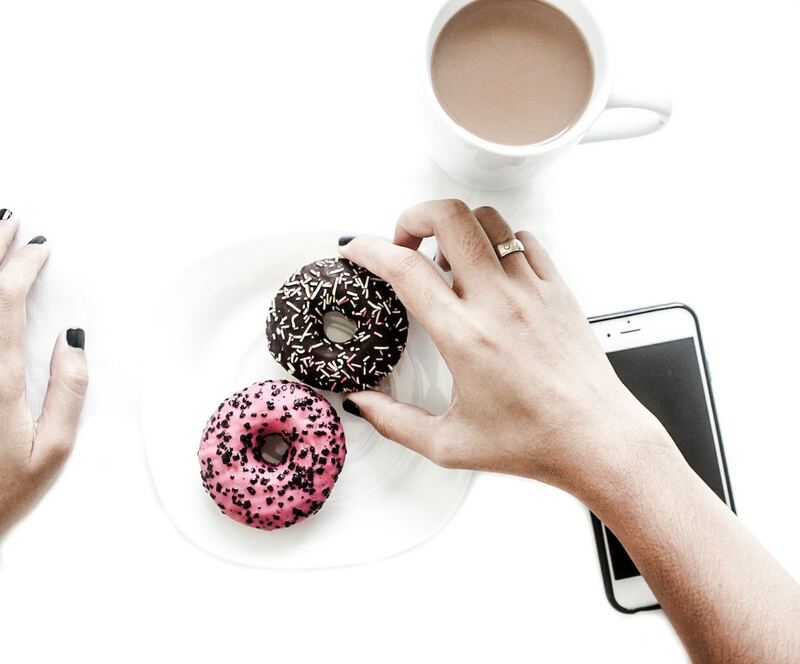 Now that you’re armed with the best foodie hashtags to boost your engagement on Instagram, it’s time to work on your captions. Captions can be tough to come up with so we’ve put together a list of the best food Instagram captions to help you out! Need some professional help growing your following and boosting engagement? It may be time to sign up for a free trial with Social Network Elite. Our team of marketing gurus will handle your account with care and take it to the next level. All you have to do is post, sit back, and let us do the rest. Learn more and sign up for our 7-day free trial of our Instagram Growth Service.